Will be at dealerships from September 20. Piaggio Vehicles Pvt. 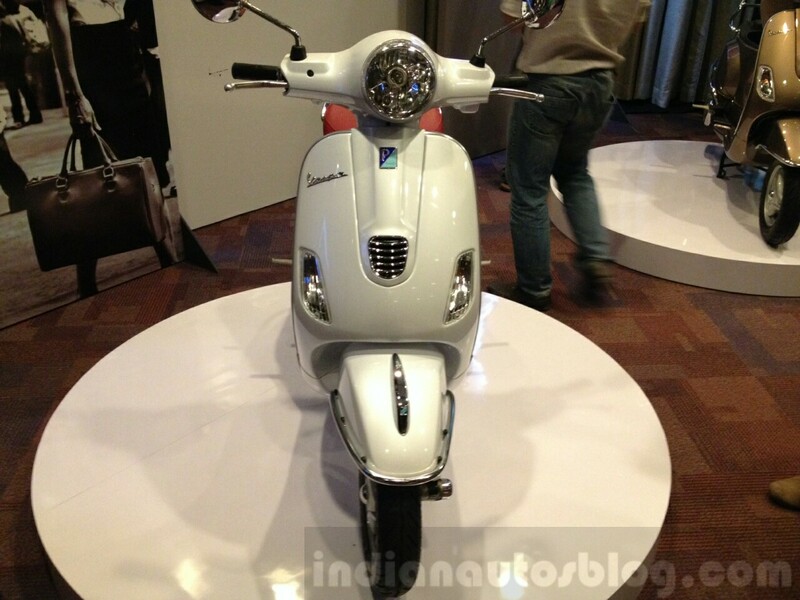 Ltd. (PVPL) has unveiled the Vespa Elegante special edition in Pune. The niche scooter will be launched in the coming weeks and put on display at stores from the 20th of September. The Elegante gets split seats. 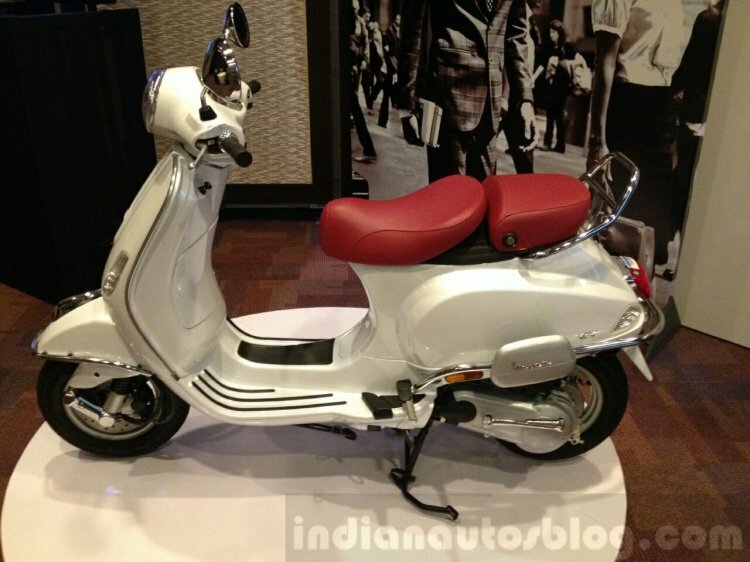 Based on the VX trim, the scooter is powered by a 125 cc 3-valve 4-stroke engine matched to a CVT. The engine develops 10 PS (9.85 bhp) and 10.06 Nm of torque. Suspension duties are performed by a trailing arm setup upfront and a single sided coil spring at the rear. Just like the Vespa VX, the Elegante will be offered with a front disc brake and a rear drum brake. The scooter is powered by the same 125 cc engine. Feature highlights are the split seats in retro colour combinations, headlight casing in chrome, tubeless tyres, front disc brake and two colour options - Pearl White and Marrakech Brown - with Italian clay inspiring the latter. The company plans to cumulatively sell about 3,500 units during the festival season. Though there was no talk about the pricing at the event, we expect it to command a marginal premium over the VX.